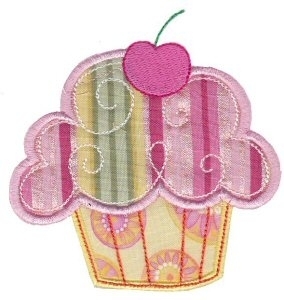 Cupcake Applique - 2 Sizes! Yummy! This delightful treat would look adorable on apparel, bibs, blankets, and aprons! Comes ready for the 4X4 and 5X7 hoops! 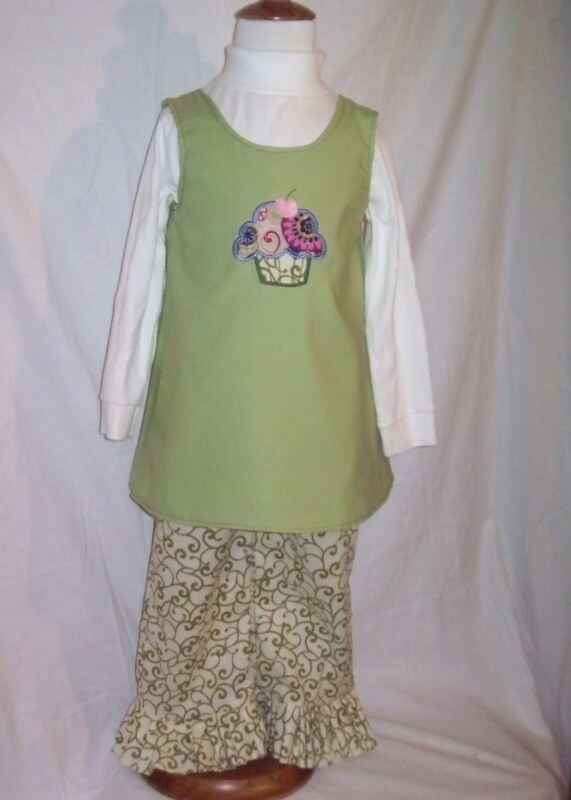 123 Filled Design - 2 Sizes! Finish Size 3.82" X 3.91"
Finish Size 5.04" X 5.18"